Since student life, if that was life at all, ICSI do wonder in our life. Now, it does more wonder when you try to help students. “ICSI is tech – savvy organisation with great e-governance model by providing online services” once, I was informed. Here, I will narrate my experience with funny tone with intention of improvement. 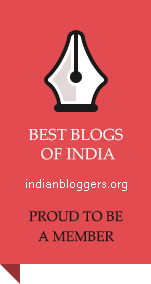 I am going public to fetch more feedback and suggestions. When I filled non – mandatory filed “membership number”, browser refresh again and all mandatory field was auto filled. Now, I realised, form was so simple. Trainers need to be trained and this form filling exercise was part of that training. 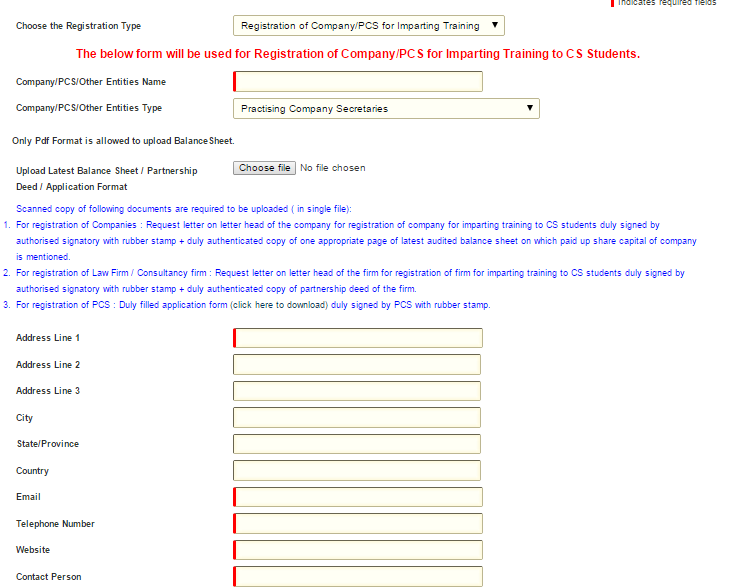 There should not be any need for such registration for practising company secretaries and their firms. Application for CoP should be consider as sufficient for this purpose also. 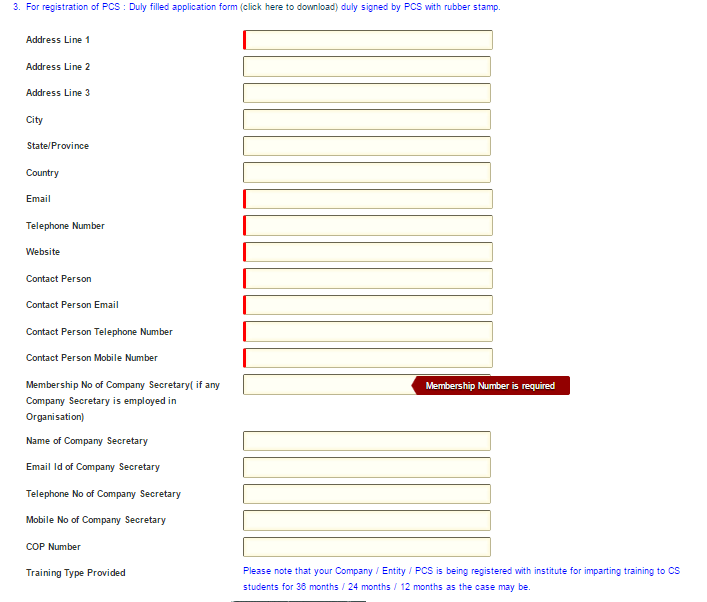 In case such formality is required still, make this form simple. 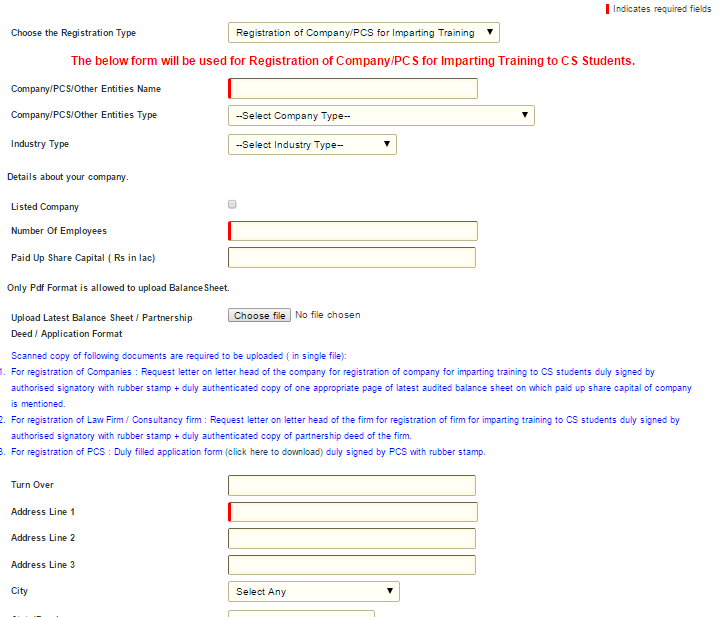 As Form work on pre-fill or auto – fill concept, filed for “Membership number/CoP number/CIN” Should be on top of the form and only most required fields should be there. This entry was posted in Company Secretary, CorpGov, Institute of Company Secretaries of India - ICSI, Truth of Our Time and tagged ICSI, Institute of Company Secretaries of India. Bookmark the permalink.